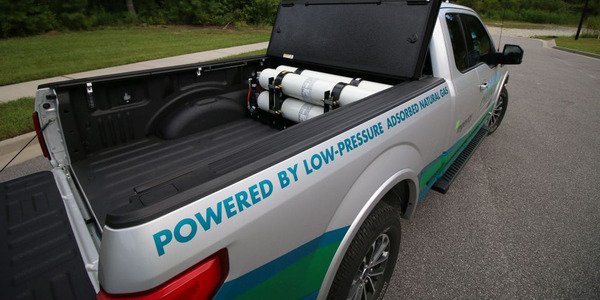 Venchurs CNG announced its new collaboration with 3M, utilizing the company’s newly certified compressed natural gas (CNG) tank. 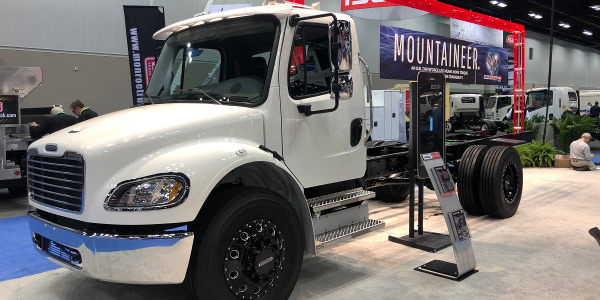 The 21.5 x 60-inch tank, designed for light- and medium-duty trucks, is lighter and offers greater capacity and cost savings, according to Venchurs. 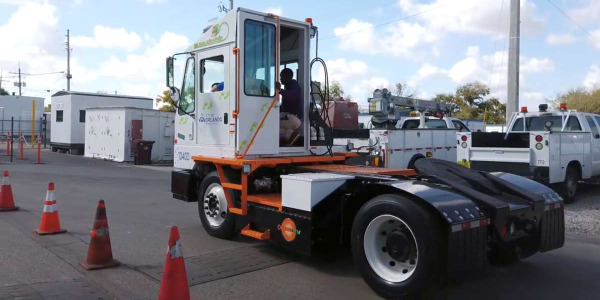 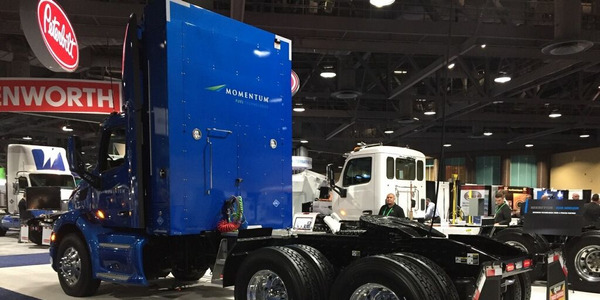 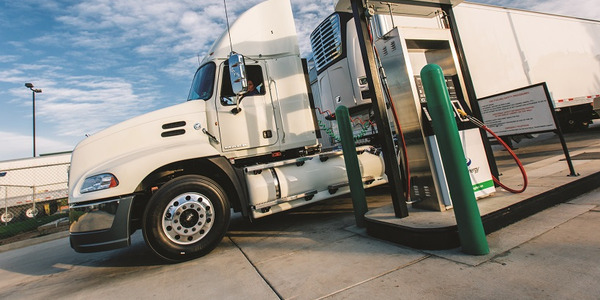 While the Venchurs CNG dedicated model is a fit for those located in areas of heavy infrastructure, the bi-fuel model helps eliminate range anxiety with a combined total range of more than 650 miles and on-the-fly switching between fuel types. 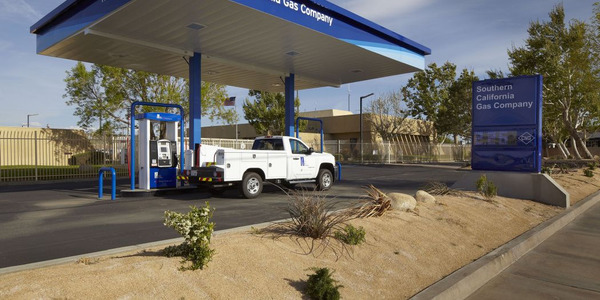 Because Venchurs is a Qualified Vehicle Modifier (QVM) for Ford Motor Company, the original Ford warranty stays intact and the conversions can be financed through Ford Credit. 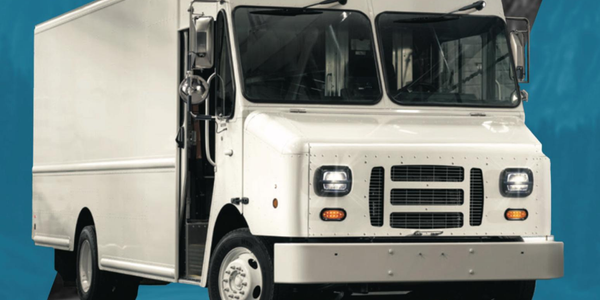 Venchurs has a ship-thru facility in Louisville, Ky., as well as a remote ship-thru facility in Adrian, Mich., where trucks can be customized to meet all the needs of the customer. 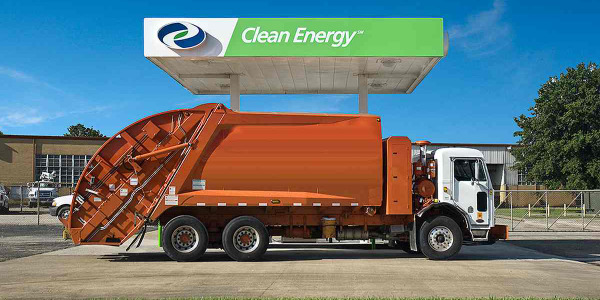 Companies interested in adding CNG Ford F-250s or F-350s to their fleets are invited to apply for Venchurs’ short-term loaner program, where they can put the converted trucks to the test.